Most popular social media sites: what are they? 486 Wechat articles are published in China every second, 166 rooms per second are booked on Qunar, 115,740 per second of Q&A on Zhihu, 3,472 orders per second placed on E’leme. Over 62% of people report opening the WeChat app more that 10 times a day. 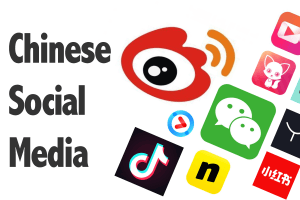 The role of social media in China is huge, it follows an average person all thought the day, dictating the food and fashion choices, providing makeup and home style product reviews, advising on vacation spots and overtaking almost all free time and a large portion of the work time of white collar citizens. 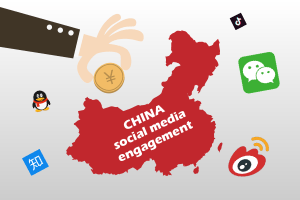 WeChat Advertising Budget: How much to allocate in 2019? 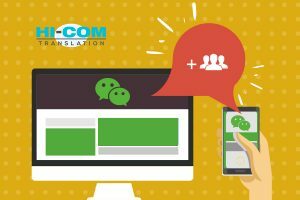 The Official WeChat advertising add-on was launched just a couple of years ago, but it immediately became an important part of any WeChat marketing strategy in China and abroad. Today, WeChat has numerous advertising categories and pricing systems. How do you choose the appropriate advertising model for your own strategy? 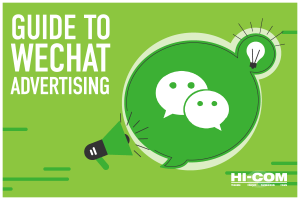 This article will help you explore the advertising options available on WeChat. Website localization or translation has been one of the hottest topics of the last year or so. When coming to emerging markets such as Brazil, Russia or China, booming imports and e-commerce markets have made these counties and cultures impossible to avoid. 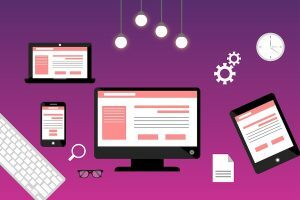 In this article we will take the example of the Chinese market and show you how to avoid problems when localizing your website. In China, the Spring Festival is the most important and longest festival of the year, making it the ultimate occasion for people to buy new clothes, host New Year parties, and give each other gifts. 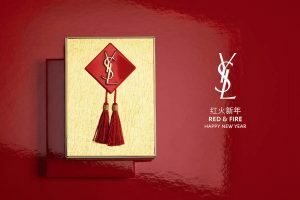 It is also a key time for major brands to launch festive red products, annual packages and limited edition New Year ranges, and hold zodiac themed Chinese New Year seasonal promotions. 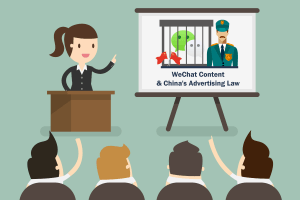 Advertising law in China has taken a new turn, and is now going after the official WeChat accounts of companies and artists. 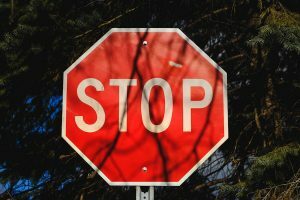 More and more companies, both local and foreign owned, are being handed penalties for using terms such as “the best”, “one hundred percent”, “first”, “most advanced”, and “lowest price” on their social media accounts. To discuss social media marketing law and WeChat account “safety” in more detail, we met with two Shanghai officials. 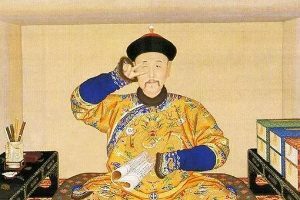 The social media Rebranding in China of the Imperial Palace Museum and its success started from one single post! From traditional to creative images, the story of the Imperial Palace Museum in Beijing is a breathtaking success of a smart re-branding. The museum has survived and thrived in the cut-throat world of social media by ‘cutifying’ their content, and here’s how they did it. New ways to reach and acquire WeChat followers – trends of 2019! Acquiring WeChat followers by QR Code advertising is one of the ways of WeChat payment advertisement. How to target, reach and prevent followers lost from your QR code related campaign. 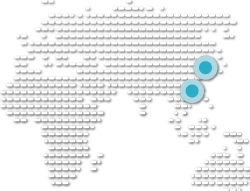 If you live in China, you may have already noticed that more and more companies (retailers) are using their WeChat payment solution for advertising as well as payment. Before you can pay for your coffee, you are prompted to follow the cafe’s official account, and before starting your arcade game, you are prompted to follow other brand/company official accounts. Today we will take a look at this latest trend of followers acquisition on WeChat Official accounts: attraction via third party QR code scan. Beware of marketing your product as ‘the best’ or ‘the greatest’. 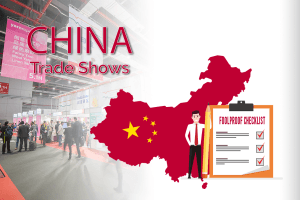 In China, this could land you a fine or even get your business license revoked…read on to find out more… Today we talk about advertising law in China and Banned marketing terms.